Dorothyann Freifeld is a Licensed Board Certified Massage Therapist. She graduated with a Certification in Massage Therapy in December 2012 from Connecticut Center for Massage Therapy in Westport with Dean’s List honors for her 4.0 GPA. Dorothyann is still affiliated with CCMT by tutoring massage students in all areas of study. She is a highly polished and professional Licensed Massage Therapist with more than four years of experience. 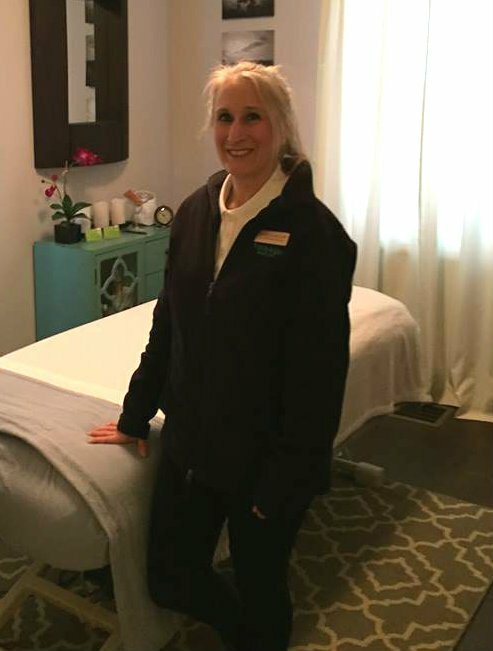 Dorothyann has extensive training and continued education in Headache & Migraines Massage, Arthritis Massage, Prenatal Massage, Trigger Point Therapy, Joint Replacement Massage, Sports Massage, Oncology Cancer Massage, and Pediatric Cancer Massage. Dorothyann is also a member of the American Massage Therapy Association. Dorothyann loves providing a customized therapeutic massage to each client based on their wants and needs. She specializes in Swedish Massage, Deep Tissue Massage, Therapeutic Massage, Prenatal Massage, Stretching, and Sports Massage. Dorothyann feels that it is an honor and privilege to help people to feel the best they can be. She believes massage therapy treats the whole person (mind, body and spirit) and keeps us all balanced. Book an appointment today to receive your very own customized massage.